Having seen their club struggle for the most part of the season, with disastrous results on the pitch, as well as numerous off-field clashes with his players and board, it came as no surprise when the management at United decided to terminate the contract of Jose Mourinho. 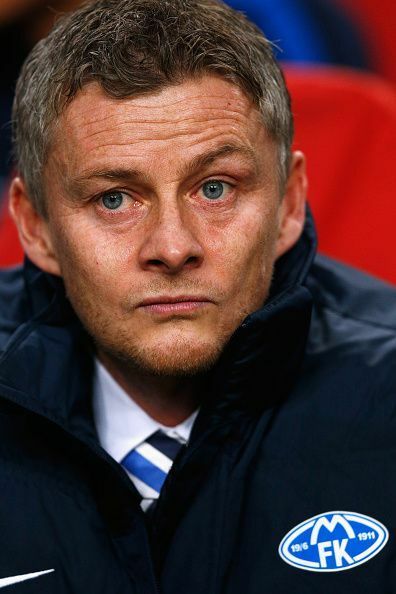 Amidst speculations of the club hiring a number of replacements, it was announced that Ole Gunner Solskjaer was going to take the reins in the dugout in a caretaker capacity until the end of the season. Nicknamed the ‘baby-faced assassin’, Solskjaer is an Old Trafford great, making a name for himself due to his penchant for coming off the bench to score vital goals, the most famous of which is unarguably the winning goal scored in injury time in the 1999 UCL final triumph over Bayern Munich. 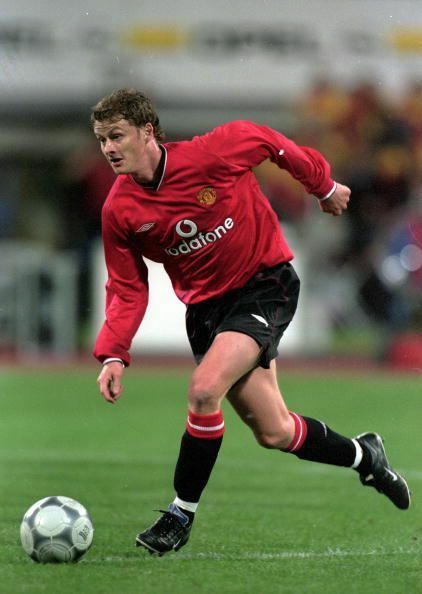 Solskjaer called time on his playing career in 2007 and delved right into management, being in charge of the United youth setup for three years before going over to former club Molde whom he guided to their two first-ever Norwegian League titles in his first two seasons with the club. United’s season has been so catastrophic that it would take almost a miracle to make any success out of it, but Solskjaer has some factors in his favour which could make his tenure as United coach a success. In this piece, we take a look at three factors which could make Solskjaer succeed as Manchester United boss. As stated earlier, the Norwegian spent eleven highly successful years between 1996 and 2007, making 366 appearances and scoring 126 goals. He was an integral part of Sir Alex Ferguson’s setup and won a plethora of titles at the club including seven Premier League titles, two FA Cups and one Champions League trophy. Till today, he remains a firm fan favourite at Old Trafford owing to his wonderful displays at the club and is firmly steeped in the United culture of attacking vibrant football, having experienced it firsthand under Fergie. Upon his retirement, he further strengthened his bond with the club by managing the club’s reserve side for three years where he won a couple of titles and oversaw the progress of a number of players, some of whom are currently key members of the first team. Ole Gunnar Solskjaer is a Red Devil through and through and his playing, as well as managerial careers at Old Trafford, gives him an inside view of the way things operate at the club. This is a significant advantage over an outsider who would first have to familiarize himself with the club and is one which could see Solskjaer succeed as United manager.